Update: 2 NDRF teams rushed to Rudraprayag, the epicentre of tonight’s earthquake: NDRF DG. 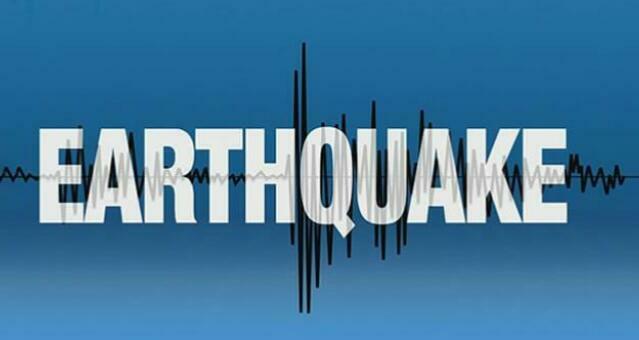 New Delhi: Tremors were felt in the National Capital Region and the rest of north India around 10.33 pm as a quake of 6 magnitude jolted Uttarakhand. The epicentre is near Ukhimath in Rudraprayag district, roughly 97 km from state capital Dehradun. Scientists said the quake was shallow, occuring at a depth of just 7 km. Ukhimath is a small pilgrim town, said to be the winter seat of Lord Kedarnath. When the main Kedarnath temple is shut during winter, the puja is performed at the Omkareshwar temple of Ukhimath. There is no information about any casualty.